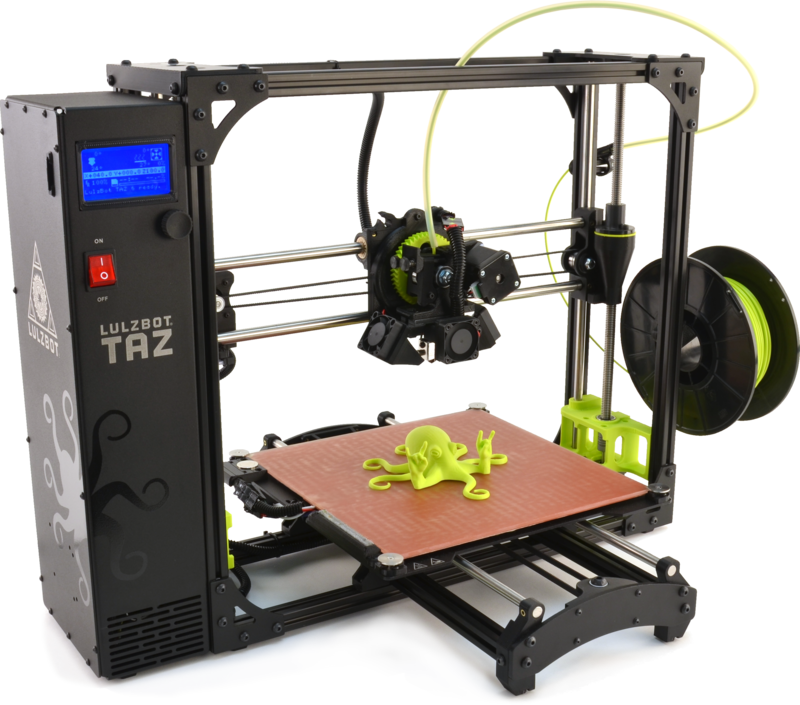 Learn about 3D Printing and start designing! In this course we will cover the more intermediate functions of TinkerCAD, a free online CAD program. Explore the next steps in design and create more complex creations. Come to our workshops to learn about designing or come print out your own!